Paperback, 6.75 x 9 in. / 344 pgs / 176 color / 13 bw. 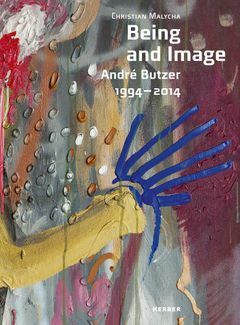 This publication offers a comprehensive survey of works by German painter André Butzer (born 1973) created between 1994 and 2014—from his early figural works combining styles of cartoons and high culture to his abstract color-field works and recent N-Paintings. Edited by Christian Malycha, Josef Zekoff. Text by Philipp Schwalb. 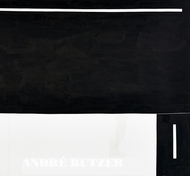 Interview by Daniel Mendel-Black. FORMAT: Pbk, 6.75 x 9 in. / 344 pgs / 176 color / 13 b&w.